Freshly brewed coffee and or tea is a great addition to any party. It not only enriches the atmosphere with a rather relaxing aroma, but it also allows guests to enjoy some of the most popular beverages around – tea and coffee. 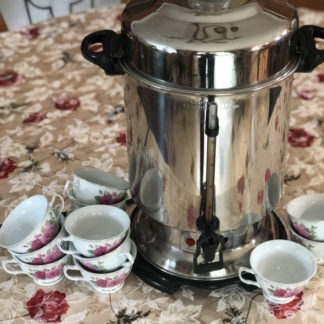 Whether it is a wedding party, a corporate seminar, a business meeting, or even a backyard party, your guests will relish the opportunity to take some freshly brewed tea or coffee. Party & wedding tea and coffee machine rentals come in handy in such cases. 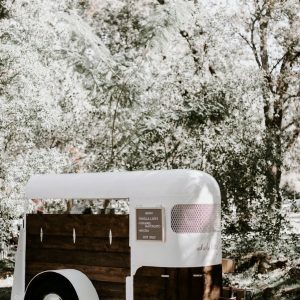 The machines allow the party or event organizers to supply guests or event attendees with plenty of coffee and tea to keep them fresh, reinvigorated, and simply happy. For corporate/formal events, having the ability to keep attendees happy, reinvigorated, and focused makes it easy to go the agenda as smoothly as possible. Importantly, it increases the productivity of everyone in the event. Studies have shown that people perform better in group activities when they have coffee beforehand (https://journals.sagepub.com/doi/10.1177/0269881118760665). As for wedding receptions, tea and coffee is a great addition to the bar. 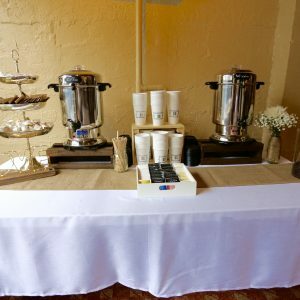 Even with an ample supply of cocktails and drinks at the bar, many of your guests who will thoroughly appreciate the tea or coffee option. Importantly, you can be sure that having barista at the bar will add a touch of flair and uniqueness to your special day. You can even match the tea and or coffee bar and the associated ware to the overall theme of the event, further complement the décor in the space. The categorization of tea and coffee makers is based on the number of cups a particular machine can make. On the lower end of the capacity spectrum, there are tea and coffee makers that are categorized as 30 cups brewing machines. On the higher end, there are machines that are designed to make 110 to 120 cups in one go. In between this range, there are many other machines, each designed to meet a specific capacity need. For instance, the 110 cup coffee maker is best used in events or parties with 65 to 75 guests. That said, you can opt to rent several smaller coffee makers rather than 1 large coffee maker, especially if you intend to serve a variety of different drinks at your party or event. You might not be a coffee buff, but at least you can appreciate that everyone loves their tea or coffee made in a particular way. As you might know, tea and coffee drinks come in many different forms and every drink has people who swear by it. There are those who love espresso, latte, flat white, Caffè Mocha, Caffè Americano. The same case applies for tea drinks. Ideally, you want to serve as many different coffee drinks as possible. The more drinks you can serve, the better you will you able to meet the various tastes that your guests have. That said, you should note the more drinks a machine can make, the higher the rental cost. 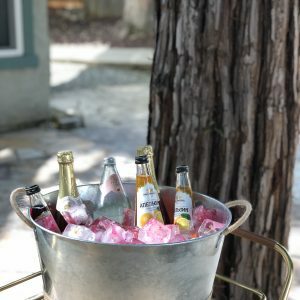 As such, depending on your budget, you need to consider the variety of drinks you can serve at the party. Simple machines will generally make four to six variety of drinks. The more capable (and more expensive to rent) machines are capable of making at least eight different. In a gathering of two hundred people, a coffee or tea maker with the capacity of brewing 20 cups will not suffice. Conversely, with 20 guests, a coffee or tea maker with the capacity to make 200 cups of coffee is an excess you can do without. You should match the number of people attending the party or wedding with the capacity of the machines you rent. Renting a lower capacity results in a less than stellar experience for the guest. They will have to spend a lot of their time in line waiting for a cup of coffee rather than enjoying the event. Conversely, renting machines with far more capacity than is necessary does not bode well for your pocket. Naturally, the cost of renting coffee and tea making machines for parties and weddings increases with the increase in capacity. The variety of drinks you plan to serve at your event will influence add-ons you need to rent. To make some drink, the barista will need specialized ware. 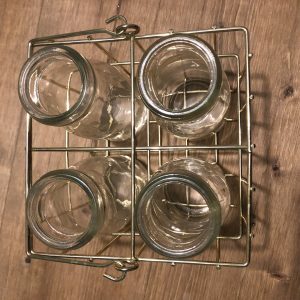 However, typically you can expect to rent beverage dispenser/ a coffee urn, drip trays, a creamer, cups (if you will not disposable cups), sugar bowl or a sugar packet holder. Depending on the event and the venue, you might have to rent a portable folding bar, a beverage cooler, etc. As you can appreciate, it is not just a matter of renting the tea and coffee makers. You need to consider the variety of ware you need for your event. Moreover, if your event or party has a particular theme and you want the ware to compliment the theme, you can choose materials that suite the event. For instance, you can choose ware porcelain, glass, plastic, aluminum, silver, or even polished stainless steel. For the ultimate experience, you might consider hiring a profession barista as well. While the vast majority of coffee makers are simple to use and guests or event attendees could use the machines with ease, to elevate their tea and coffee drinking experience, you should consider hiring a professional barista. The services of a professional barista become especially important when you intend to serve a wide variety of tea and coffee drinks. Given that some of the drinks need an advanced skill level to make, you need to hire a professional with the necessary skills. However, if you are serving simple tea and coffee drinks, you can rent an automated machine that allows guests to serve themselves with ease. 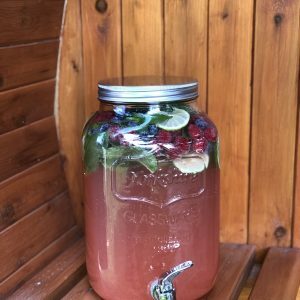 Given the unique experience that tea or coffee add to an event or party, renting these machines is a very good idea. By keeping in mind the consideration laid out above, you will rent the right machines that meet your specific needs and the needs of your party guests or event attendees.